Rare earth metal sputtering targets are made by pure rare earth elements, which is usually a metal. 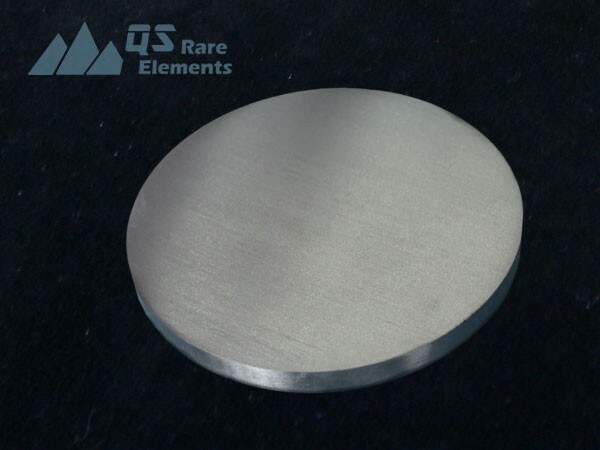 Sometimes we also provide our customers with custom or standard rare earth alloy sputtering targets, such as Scandium Aluminum. We have all non-radioactive rare earth elements (Sc, Y, La, Ce, Pr, Nd, Sm, Eu, Gd, Tb, Dy, Ho, Er, Tb, Yb, Lu) sputtering targets as presented below. These targets are made by rare earth metal raw materials with stable quality. We provide the best available commercial purity targets and maintain competitive price for common purity as well.